Is there a product look up? Are there ENERGY STAR certified EV stations (car chargers)? Besides ENERGY STAR, what other organizations test and rate the energy efficiency of products? Can refurbished products earn the ENERGY STAR label? I was shopping for appliances, and a lot of models were ENERGY STAR. I thought it was supposed to be hard to get? What types of roofs can qualify for the ENERGY STAR label? What types of scanners are eligible for ENERGY STAR certification? 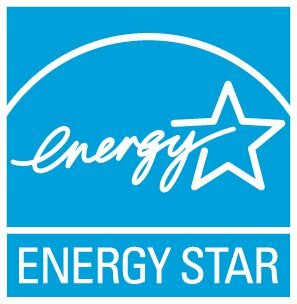 What's the difference between "ENERGY STAR certified" and "ENERGY STAR qualified?" Why doesn't EPA collect 100V data anymore? The only product category in which refurbished (remanufactured) products can earn the ENERGY STAR label is Refrigerated Beverage Vending Machines. They are commonly refurbished every 4-5 years under fairly strict conditions. For all other product categories, only newly manufactured products are eligible to earn the ENERGY STAR. Are there ENERGY STAR certified coffee brewers? Can a printer designed to print on materials other than paper (e.g. cloth, metal, wood, plastics) earn the ENERGY STAR?